A brand spanking new coat of paint can symbolize a new beginnings and new ideas! Think about how slapping some colorful paint on the walls completely transforms a room. Imagine an artist taking that first step toward creating a new piece by dipping her brush in some paint and putting it on a canvas. 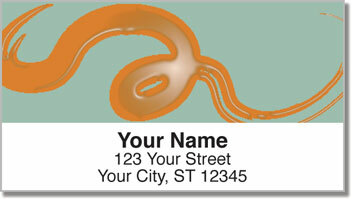 Now you can add a simple stroke of style to all your outgoing mail when you choose Wet Paint Swirl Address Labels from CheckAdvantage. 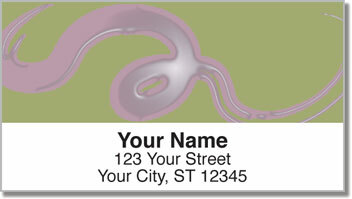 Not only will these return address labels make your letters and packages stand out, they'll also make life a little easier. 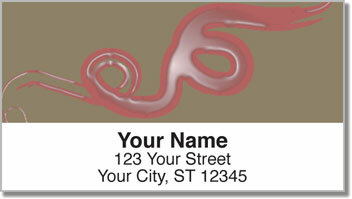 A self-adhesive backing cuts down on the time you spend filling out envelopes by hand! 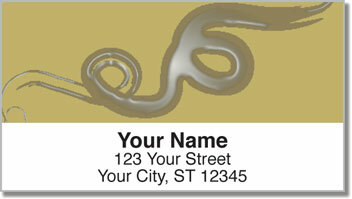 Get your own Wet Paint Swirl Address Labels today! Complete you order with matching checks!